What Is Final Fantasy Type-0? A mysterious trademark for Final Fantasy Type-0 popped up in a European trademark database. The trademark is for "Final Fantasy Type-0" and was filed yesterday. 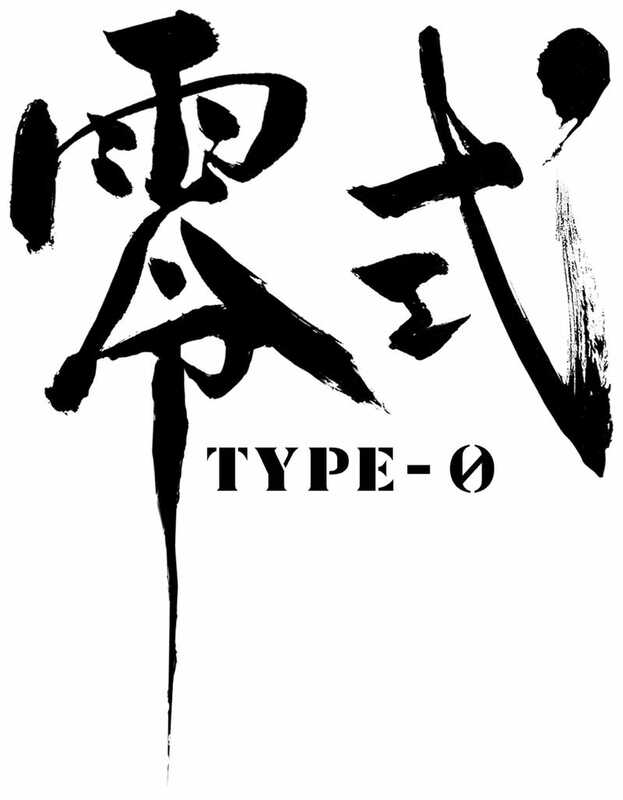 The trademark also included a logo, which is 零式, or "Type-0" written in Japanese kanji. It's not clear whether the game is in fact a reboot, but Tomb Raider, which Square Enix now owns, is getting another reboot called simply "Tomb Raider". Next month, Square Enix is holding "Square Enix 1st Production Department Premiere" in Tokyo's Roppongi Hills. New titles will be revealed at the event. Will Final Fantasy Type-0 one of them? And is it a reboot? A remake? A prequel? What?